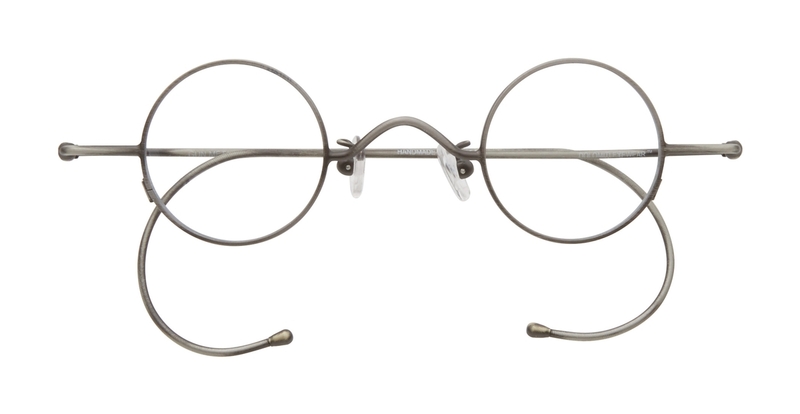 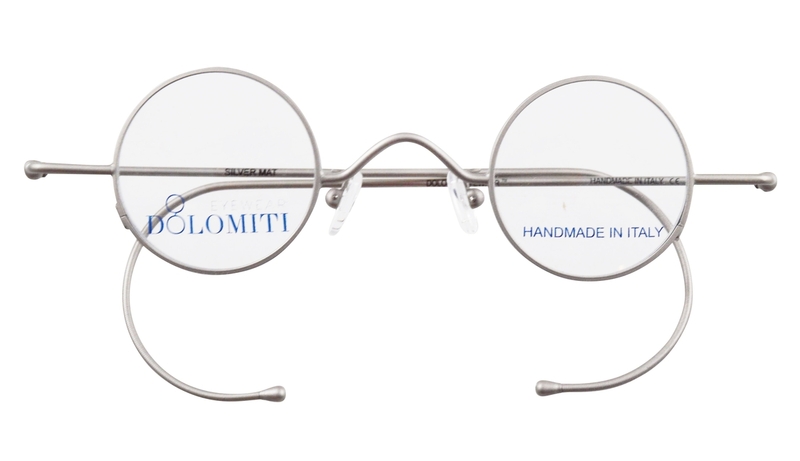 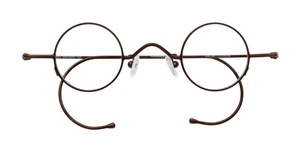 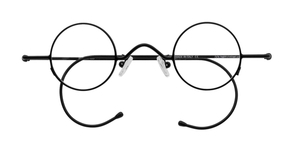 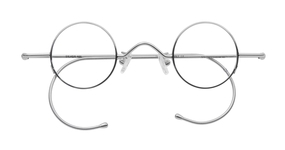 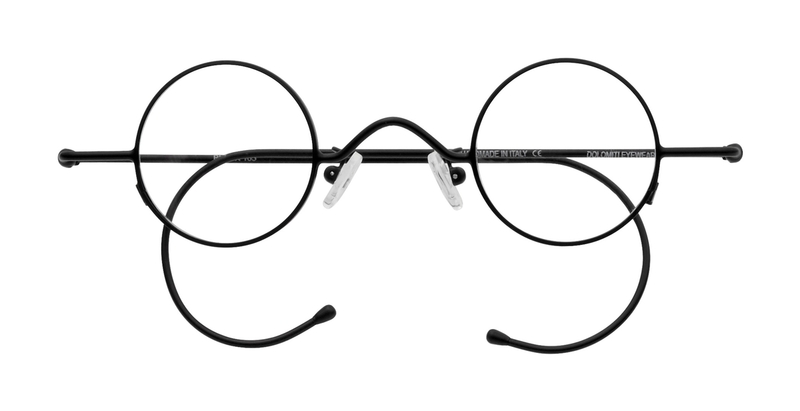 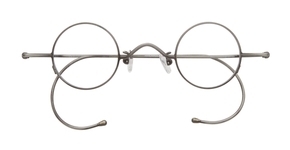 Dolomiti RC5 Cable eyeglasses have a small, perfectly round lens shape, and feature springly cable temples which wrap around the ear and hold the frames snugly to your head. 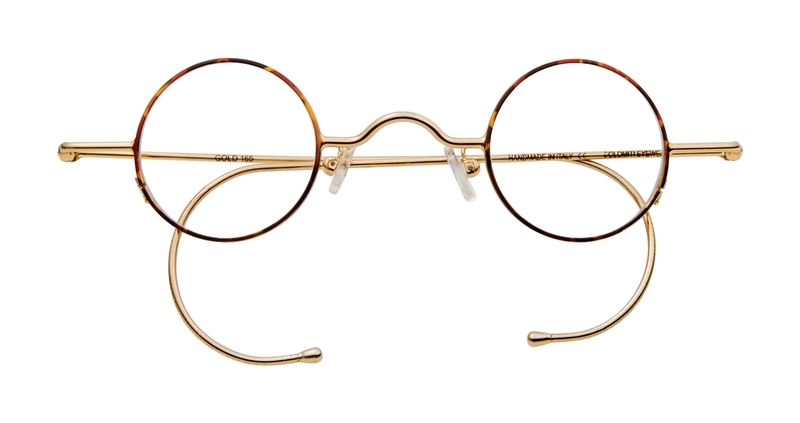 Small round lenses look cool, but are also great if you have a strong prescription because it minimizes the edge thickness and weight of the lenses. 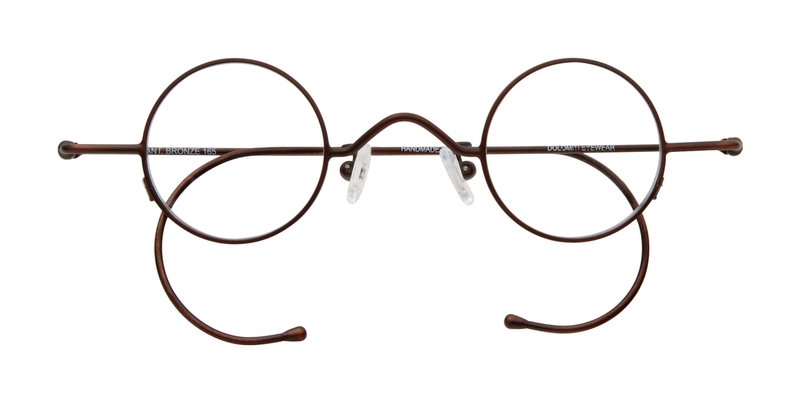 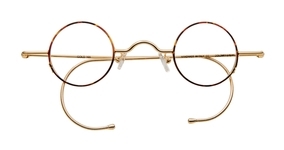 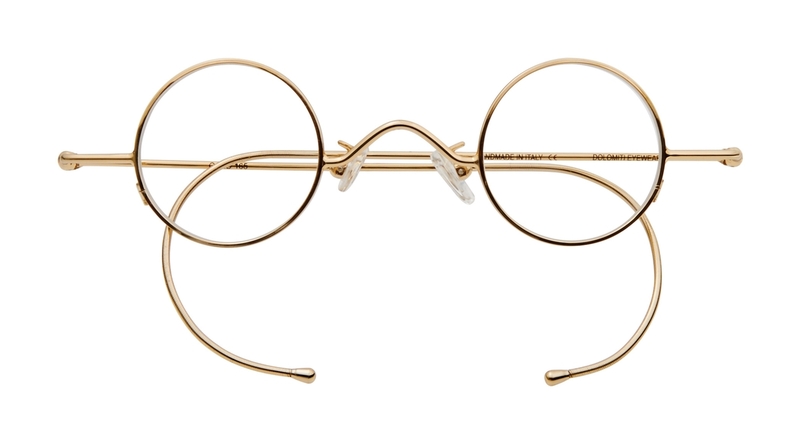 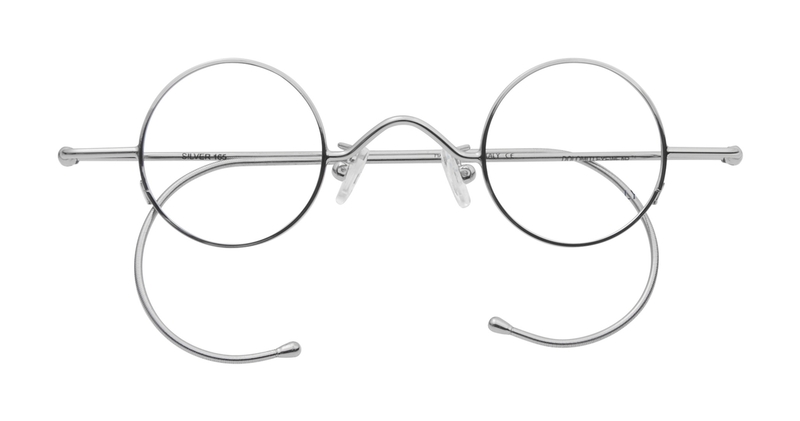 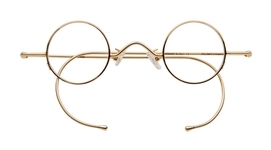 Also, the round shape is great for accomodation a small reading area for bifocal or progressive lenses. 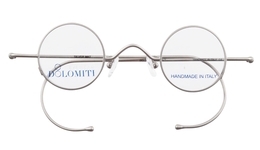 The overall frame width is 130mm.